SCIENCE – A new study led by the University of New South Wales showed that saline outflow from the Sydney Desalination plant does not harm surrounding marine life. Researchers examined marine life at six underwater locations over a six-year period – during which the Sydney Desalination plant was under construction, operational, and then idle – allowing for the comprehensive examination of the effects of pumping large amounts of hypersaline water into the ocean. The results of their analysis refute the common belief that high saline discharge from desalination plants is toxic to marine life. 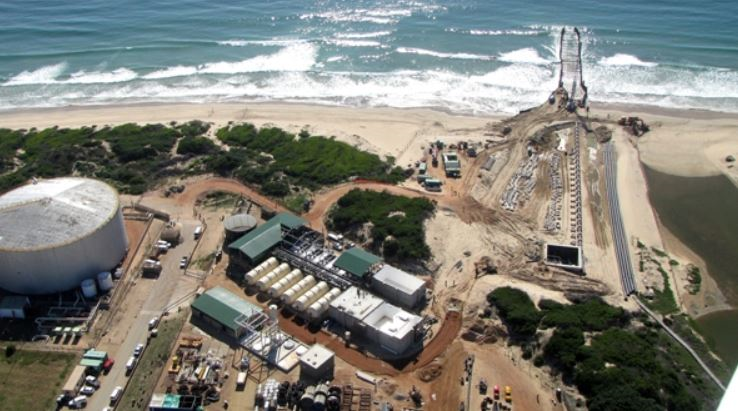 SOUTH AFRICA – Mossel Bay Municipality in South Africa is looking for qualified bidders to repair the communication interface of the desalination plant at Voorbaai Industria after experiencing technical issues with its human machine interface. Specifications were discussed and finalised at a compulsory meeting in late September. The deadline for the submission of bids was early October. 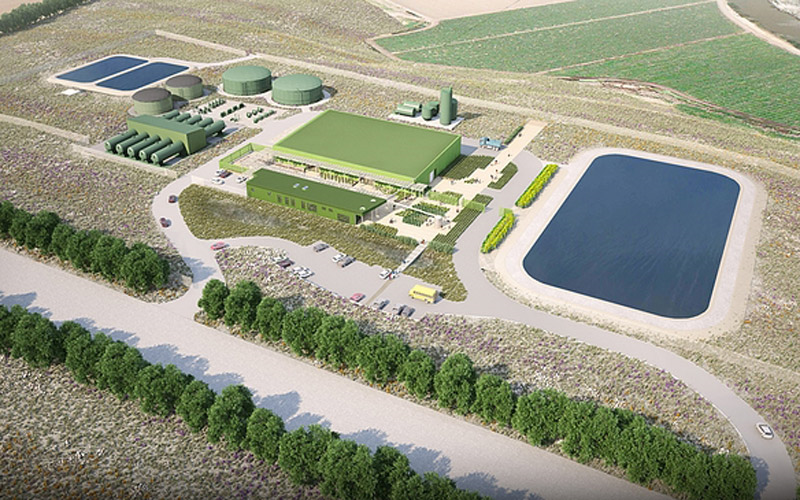 USA – The California Public Utilities Commission (CPUC) has approved the Monterey Peninsula Water Supply Project to build a USD $329 million desalination plant near the City of Monterey, CA. California American Water expects to complete the project by 2021. The CPUC’s environmental review identified the project as the most environmentally beneficial way to resolve the region’s water shortage. NAMIBIA – The government of Namibia has decided to construct a desalination plant using the $708 million loan it requested from China. Previously, it was thought the government would buy the Orano-owned desalination plant or develop a desalination plant with Botswana. However, at a recent media briefing, Finance Minister, Calle Schlettwein, rejected these options. He reported that the German government was also in the running for the project and had proposed to fund a feasibility study and the construction of a desalination plant through the country’s development bank, KWF. The German project included a solar power plant and was expected to be complete by 2021. Minister Schlettwein further reported that feasibility studies for the Chinese funded project are already close to completion. INDIA – A desalination plant located at Dahej is being commissioned to address the water requirements of the Petroleum Chemicals and Petrochemical Investment Region. According to sources in the Gujarat Industrial Development Corporation (GIDC) the tender for setting up the plant will be floated soon. The proposed plant will have a total capacity of 100,000 m3/day and will be constructed in several stages. According to sources in GIDC, a feasibility study for a 50,000 m3/day facility has already been completed. The plant will be built in Degni village of the Bharuch District with the exact location yet to be determined. Stuart Snell “World-first major desalination field study finds minimal marine impact”, phys.org, Sep 20, 2018. <https://phys.org/news/2018-09-world-first-major-desalination-field-minimal.html> accessed Sep 26, 2018. “Mossel Bay Local Municipality invites bidders to repair desalination plant”, esi-africa.com, Sep 19, 2018. <https://www.esi-africa.com/mossel-bay-local-municipality-invites-bidders-to-repair-desalination-plant/> accessed Sep 26, 2018. “CPUC Approves Desalination Project”, businesswire.com, Sep 14, 2018. < https://www.businesswire.com/news/home/20180914005329/en/CPUC-Approves-Desalination-Project> accessed Sep 26, 2018. Nyasha Francis Nyaungwa “Govt opts for Chinese funded desalination plant”, observer.com.na, Sep 14, 2018. < https://www.observer.com.na/index.php/national/item/10374-govt-opts-for-chinese-funded-desalination-plant > accessed Sep 26, 2018. Niyati Parikh “100 MLD desalination plant to come up at Dahej”, indiatimes.com, Sep 24, 2018. <https://timesofindia.indiatimes.com/city/ahmedabad/100-mld-desalination-plant-to-come-up-at-dahej/articleshow/65927042.cms> accessed Sep 26, 2018.